One of my favorite things about the first X-Men movie was the relationship between Professor X and Magneto. They were supposed to be mortal enemies, but their past friendship was so strong that after years of being on opposite sides it was clear that respect and even affection still existed between them. I’ve been wishing for a prequel showing the beginnings of their friendship for years before this movie was announced. 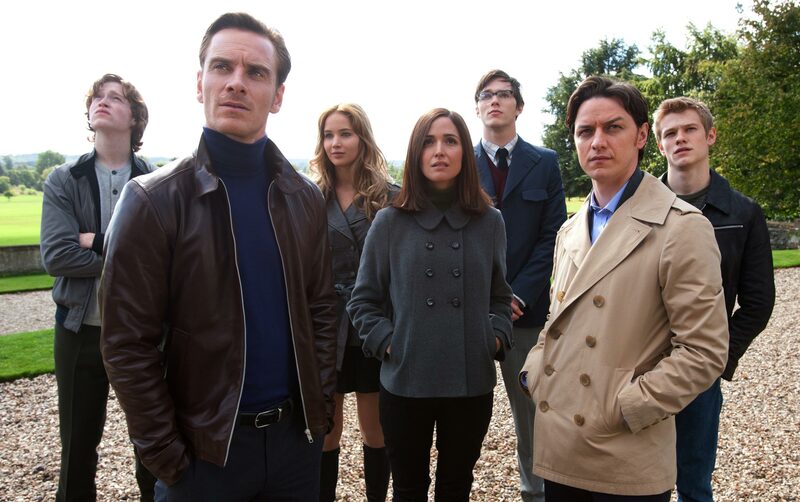 X-Men: First Class is a fantastic movie. It’s visually pleasing, intellectually engaging, and emotionally satisfying. It easily surpasses the first one, which I also love, as my favorite X-Men movie. The whole cast is outstanding, and James McAvoy and Michael Fassbender definitely met my very high expectations as Charles and Erik. They had wonderful chemistry that made it easy to see how the characters’ friendship would have endured throughout their lives in spite of their differences. My only complaint is that there should have been more scenes concentrating on Charles and Erik and developing their relationship. A significant chunk of the movie passed before they even met, and then the time that they spent together before their separation was surprisingly short. I’m not sure exactly how much time passed between their meeting and separation, but it’s certainly much less time than the first movie lead me to believe. However, I understand that the filmmakers had a lot to pack into one movie, and they did an incredible job.